We Love Ya Dan Johnson, But There’s A New Kid In Town, And His Name Is Brandon Allen! Postgame Shot Of Joe: Brooms! 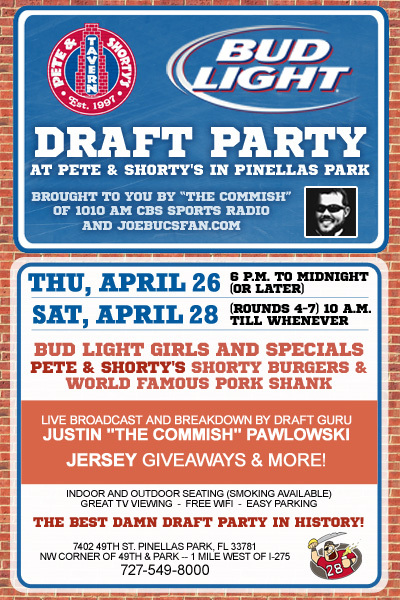 Join Joe For A Draft Party Tonight!